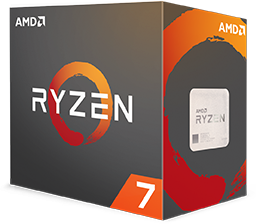 AMD RYZEN™ 7 PROCESSORS HAVE ARRIVED. Your passion encouraged us to push the boundaries. 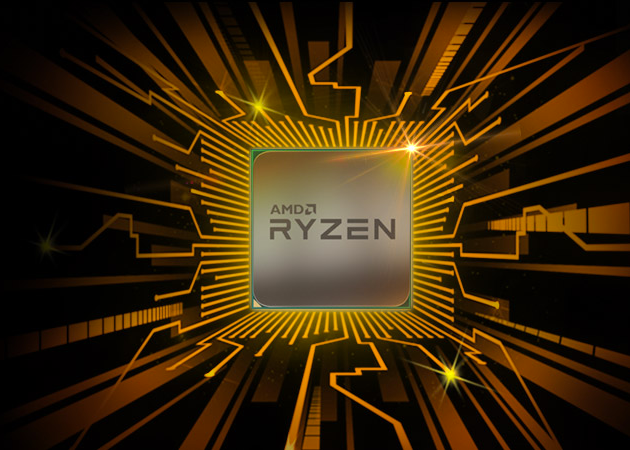 Ryzen™ 7 marks the beginning of a new era of premium AMD processors designed for impeccable performance. It transcends beyond merely being a processor. 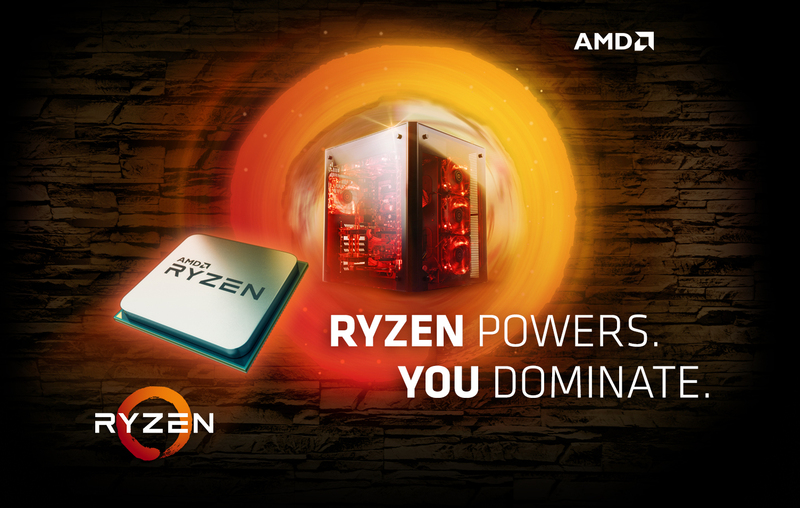 The AMD Ryzen™ processor is your portal – to a destination of your choice. The new AMD Ryzen 7 1700X achieves overall superiority over the competition by offering world-class 1080p gaming and premium gaming performance, combined with superior content creation, video encoding, and game streaming abilities. Every Ryzen™ 7 processor is voltage and multiplier unlocked and ready for overclocking. *AMD SenseMI technology varies by model. For specific capabilities of different processor models, please visit www.amd.com. If your system is pre-built, contact your manufacturer for additional information. 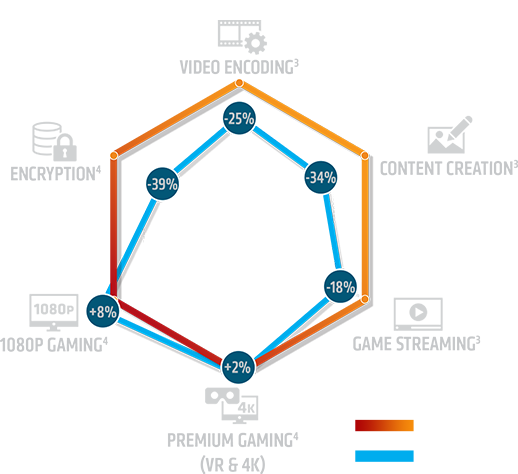 ** AMD’s product warranty does not cover damages caused by overclocking, even when overclocking is enabled via AMD hardware and/or software.